As pupils across the world celebrate World Book Day today (Thursday 2nd March) we asked some of the team at McBrides for their favourite business reads. 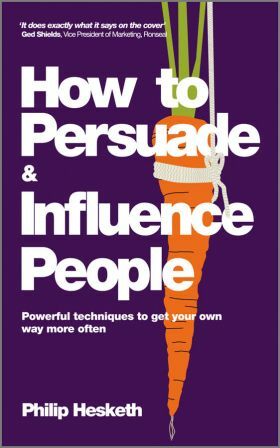 Philip Hesketh's book How to Persuade and Influence People is an Amazon number one best-seller and an interesting read for anyone wanting to grow their business. After working in television and then advertising, Philip Hesketh founded an advertising agency, Advertising Principles, in Leeds in 1986. He developed the company over the next 17 years and saw the company grow from a standing start to one with billings of over £48 million and employing 150 people. We invited Philip to come and speak at our Finance And Business (FAB) event 'the Art of Persuasion' in 2014 and he ran a workshop at our offices which inspired the whole team. 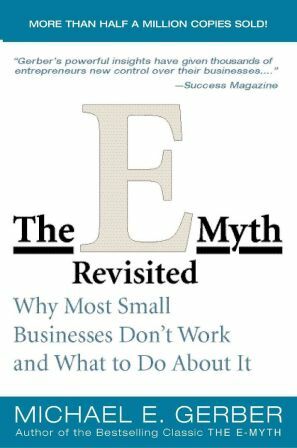 For me, the classic business book is the E-Myth Revisited. The book focuses on the importance of working “on the business” rather than just “in the business”. Viewed as an instant classic, it’s well worth a read if you want to grow your business in an assured and practical way. Gerber takes the reader through the life of a business, from its entrepreneurial infancy, through the growing pains of adolescence and on to the development of a mature entrepreneurial perspective. Gerber shows the reader how to apply the lessons of franchising to a business and whether to franchise or not. I’d recommend it to anyone thinking of starting their own business or new endeavour. Firstly, I have to declare an interest in this book as I once worked with the author Phil Parker, an internationally renowned lecturer and innovator in the field of personal development. Parker has spent his life helping thousands of people to overcome stress issues and has worked with some of the world’s top performers in sport and entertainment. The Ten Questions has been described by The Independent as ‘astonishing swift and simple’. 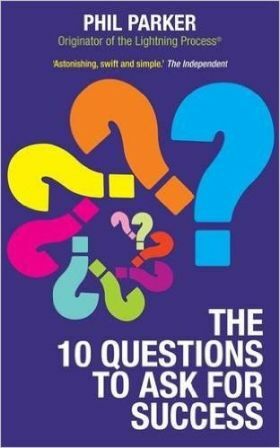 The Ten Questions helps the reader to find solutions to the problems they face in business (and outside of it) by using tools to stop themselves from being stressed, stuck, anxious, over-worried, disempowered, unmotivated, frustrated and self-sabotaging.